Neotec - Blue Max Lighting & Emergency Equipment Ltd. 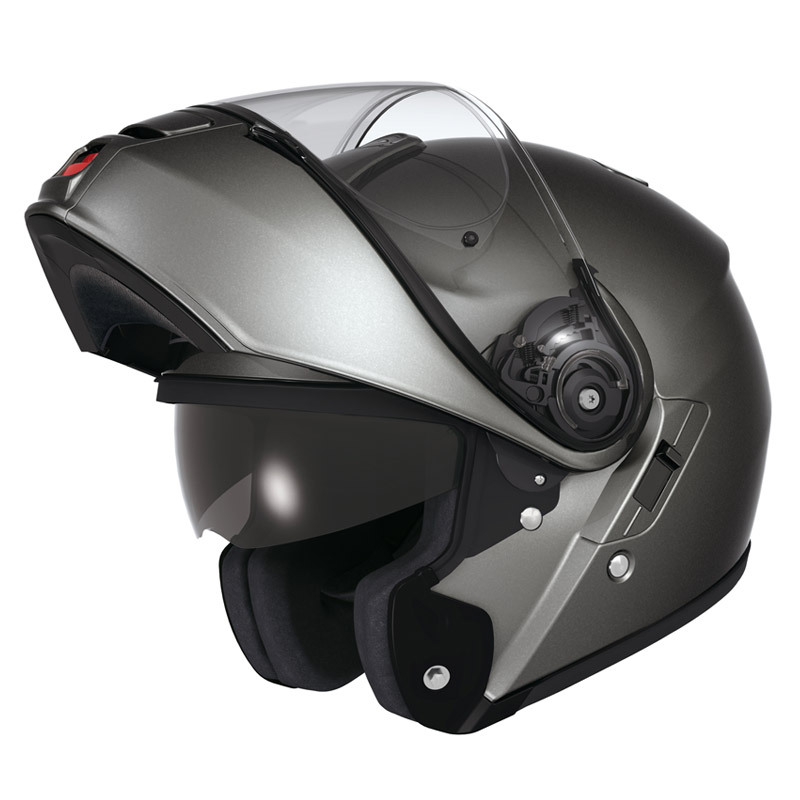 The Multitec’s modular design was used as a backbone, analyzed with scrupulous eyes, and tweaked ever so slightly to yield the most progressive flip-up helmet on the market today—the all-new Neotec. 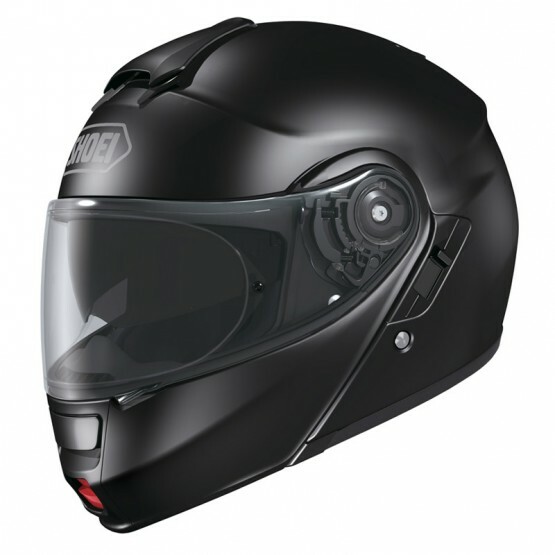 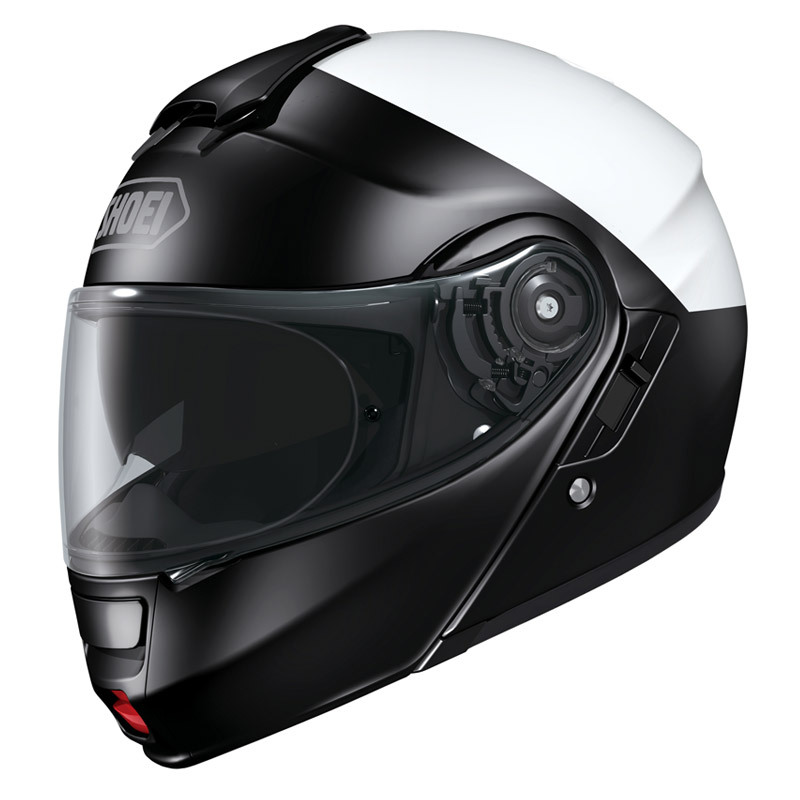 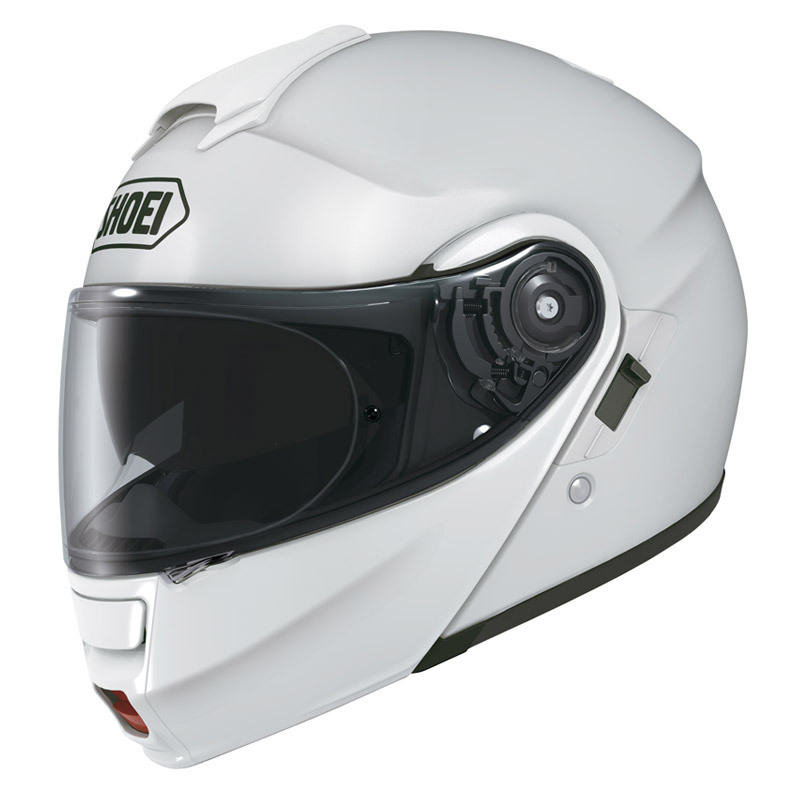 Boasting improved shell aerodynamics, a wider and taller field of vision, a reduction in wind noise, an internal sun shield, and a fully removable, washable and replaceable liner system, the Neotec is the next level of modular helmet design for today’s hybrid motorcyclists.